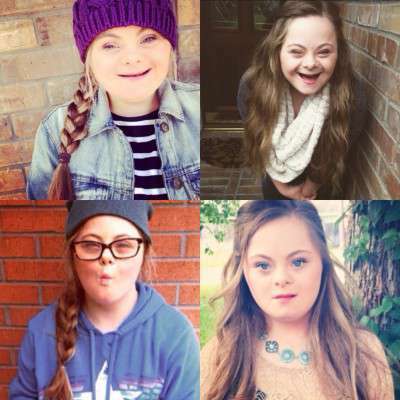 Alyssa Katelyn is changing the face of beauty! 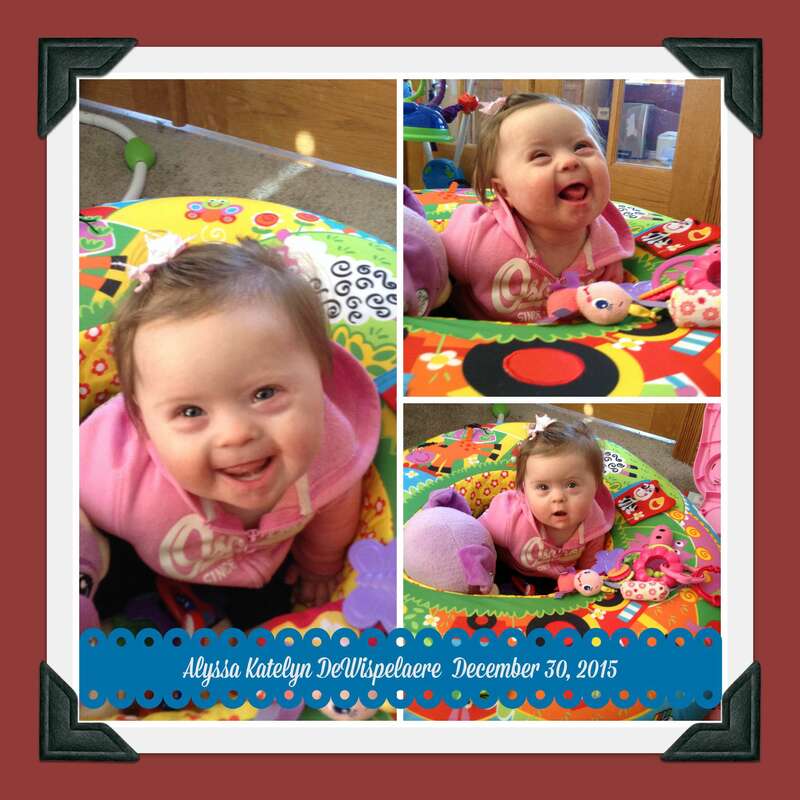 Alyssa Katelyn is 6 1/2 months old and has a rare form of genetic Down Syndrome called Translocation 21. She and her mother Angela would love to see Alyssa in regional and national advertising campaigns (and maybe even Ellen's children's clothing line?) 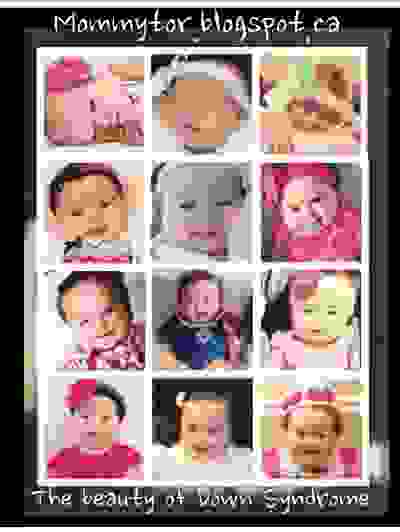 to help change the face of beauty. 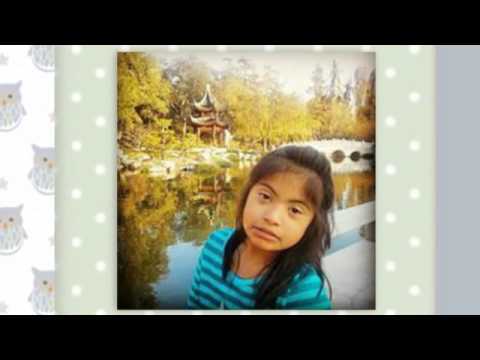 Alyssa's favorite things are banana and rice cereal, her toy puppy Violet, and her big brother Daniel who has ASD. And she LOVES to smile and make others happy as you can see. Alyssa Katelyn is just a doll baby ......soooo "photo shoot Ellen? ".....that would be GREAT and a way to change how we see beauty and define it. I think Little Alyssa Katelyn is true beauty.